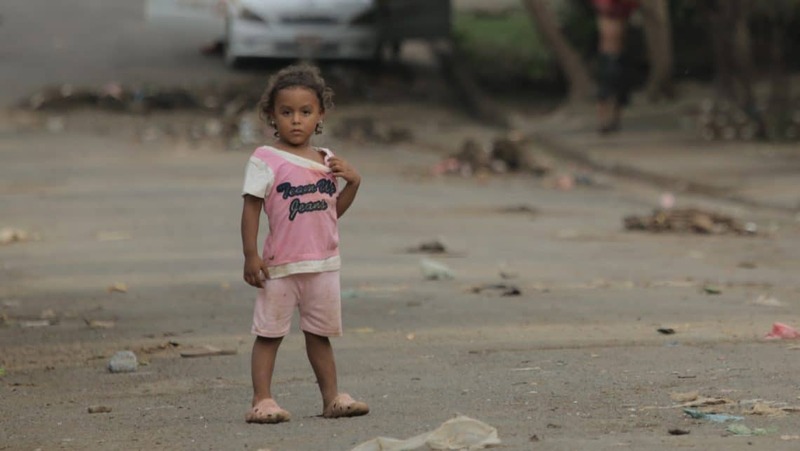 The UN estimates that there are hundreds of millions of street children around the world. Street children are ignored, broken and abused. The majority are without birth certificates, which means they don’t official exist and therefore don’t have access to education or healthcare. The charity Toybox was set up in 1992 with the aim of ending the injustice of children living and working on the streets. Each year their invaluable work helps over 18,000 children off the streets. At Ambient we try to do our bit for the environment and to help others. For Christmas this year we have created the ‘One Black Button’ appeal – a unique and fun way of generating valuable donations for ToyBox! The idea of the One Black Button appeal was born from our commitment to reduce waste within the experiential industry. After recognising that within the Experiential Marketing and Events industry a lot of waste is generated from items purchased for specific campaigns and Brand activations and then never used again. Starting the trading with a single black button, which is exchange for something of slightly higher value we hope that this process will enable us to generate value for Toybox from items which would otherwise go to waste. With goodwill, generosity and a lot of fun the little black button can raise money to provide street children with their birth certificate. Similarly to a black button, the piece of paper that is a birth certificate might seem like it has little value but will actually change the world for the children who receive it. Please visit our One Black Button website to find out more about the appeal and how you can support it by trading an unwanted item and by doing so, helping children find a home away from the streets this Christmas.